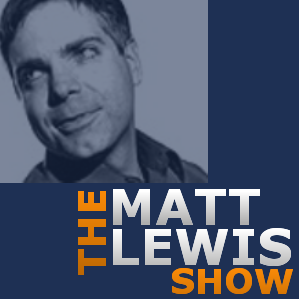 Conservative blogger and pundit Matt Lewis launches his very own podcast today. Those who see his appearances on MSNBC may know Matt as an authority on the national political scene. Few appreciate his deep understanding of diverse topics such as popular culture, music, sports, and classic television sitcoms. Hopefully his podcast will rectify that.